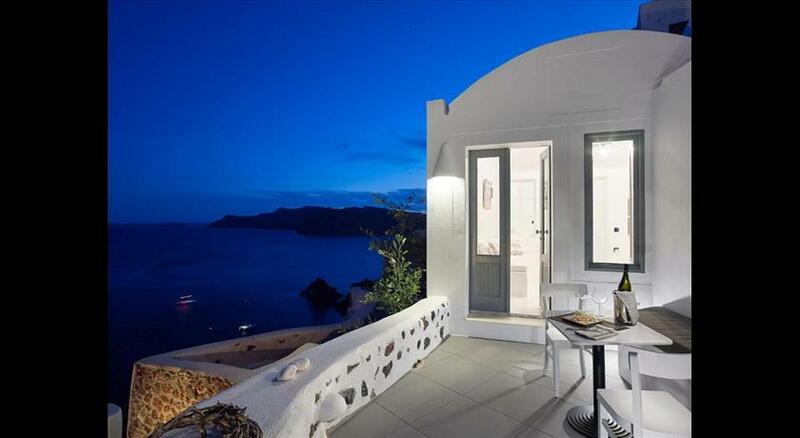 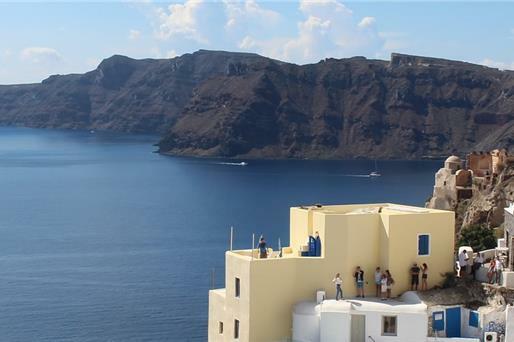 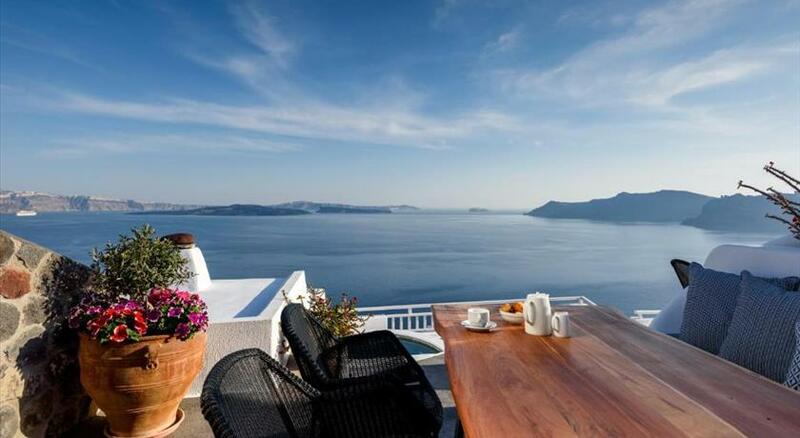 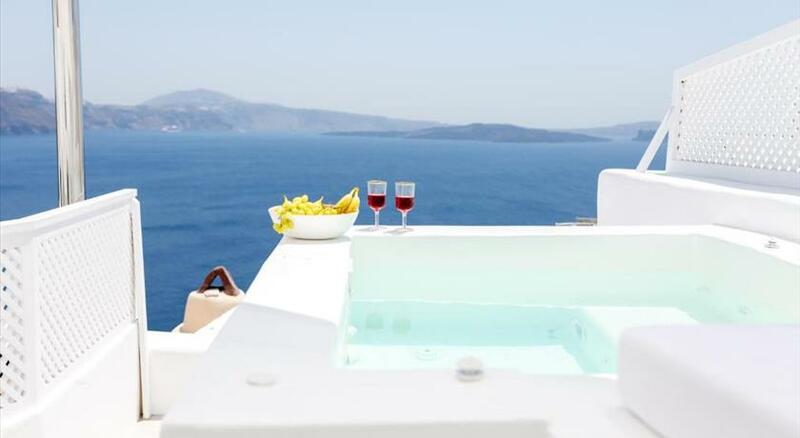 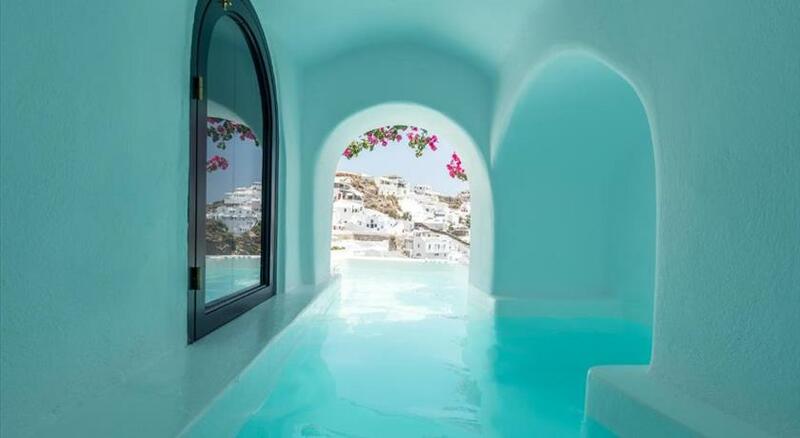 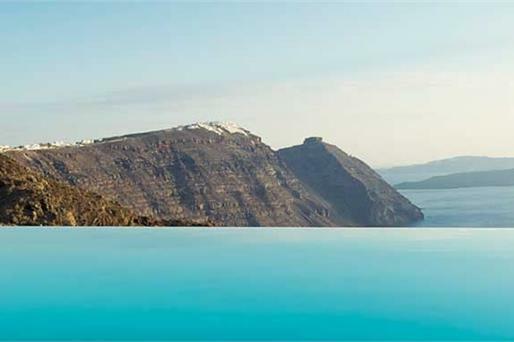 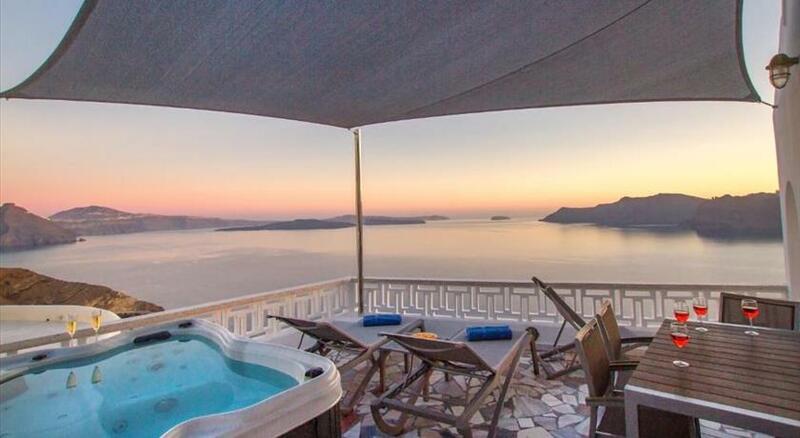 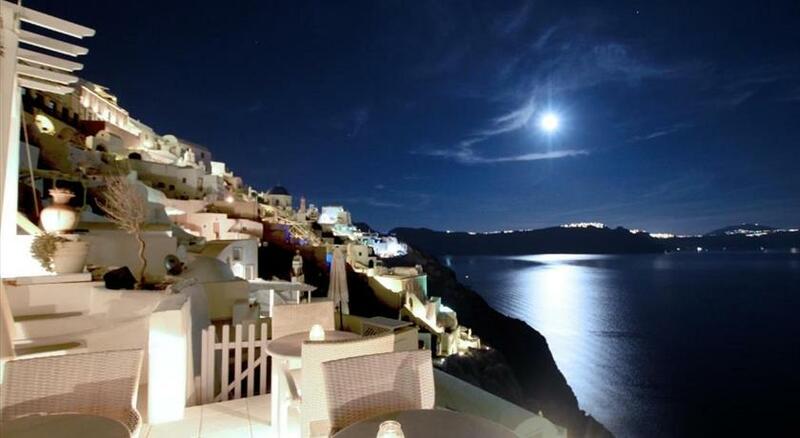 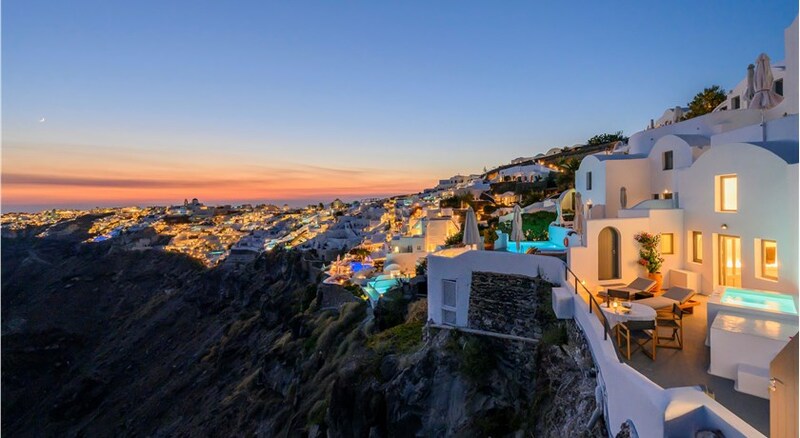 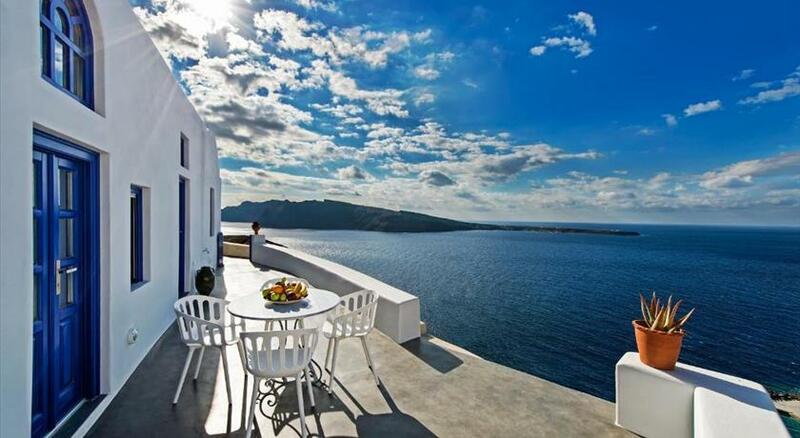 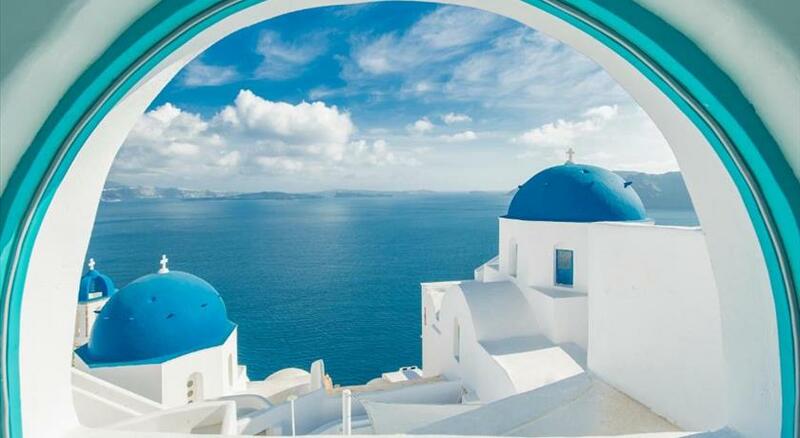 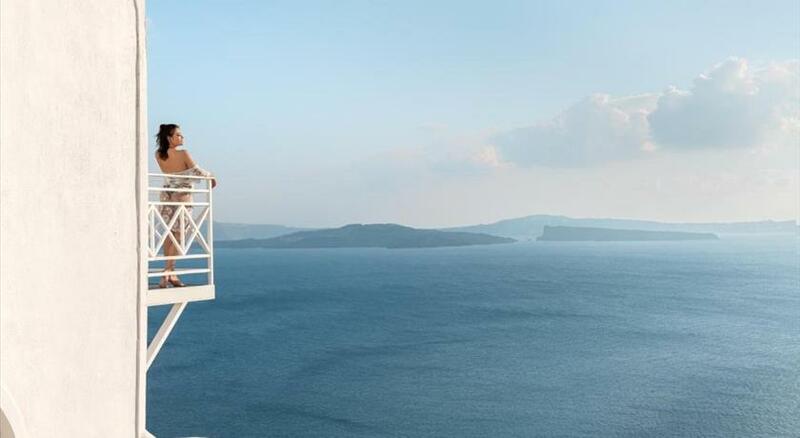 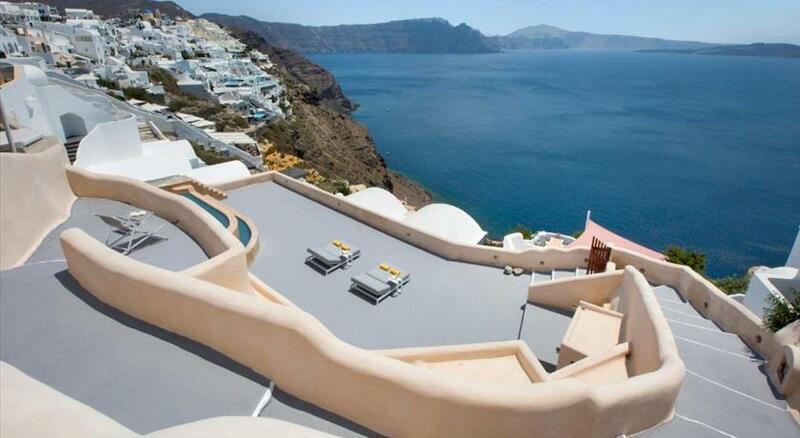 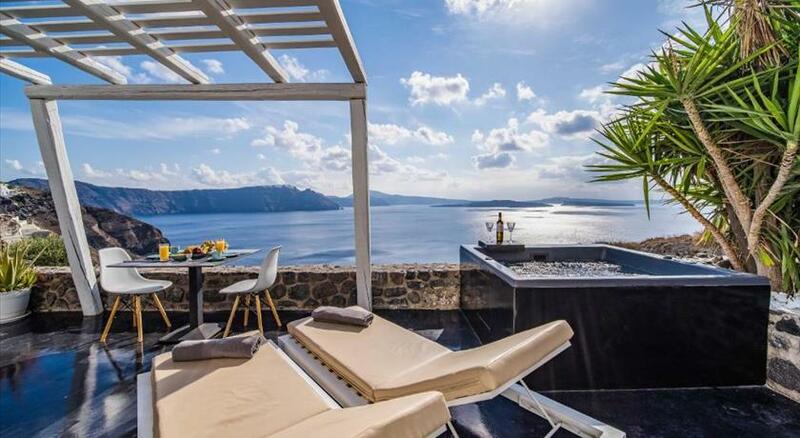 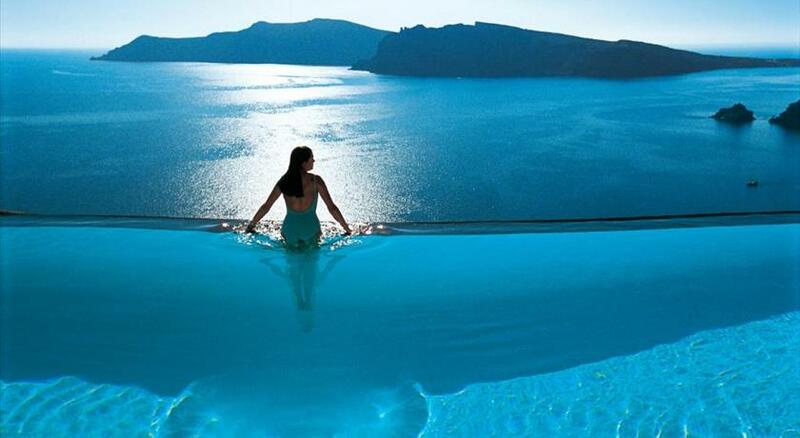 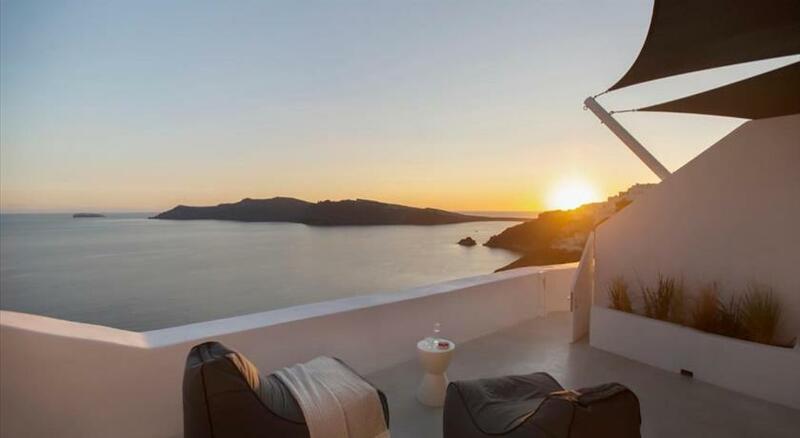 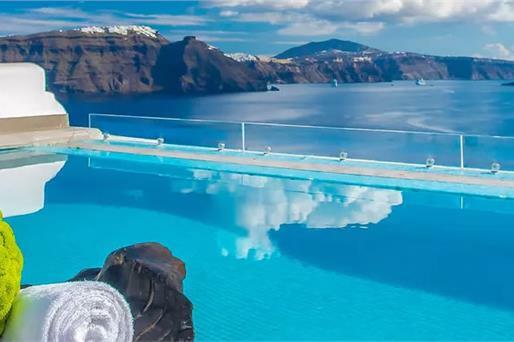 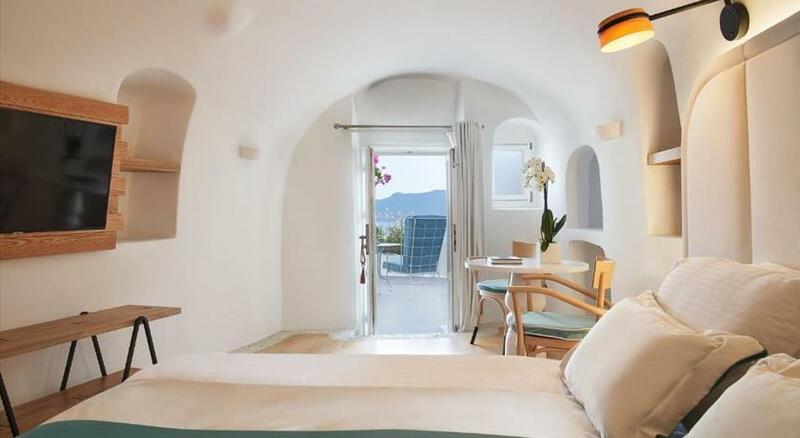 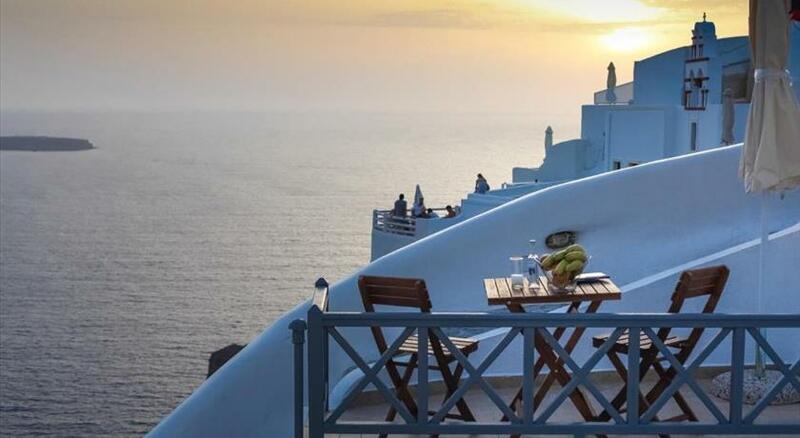 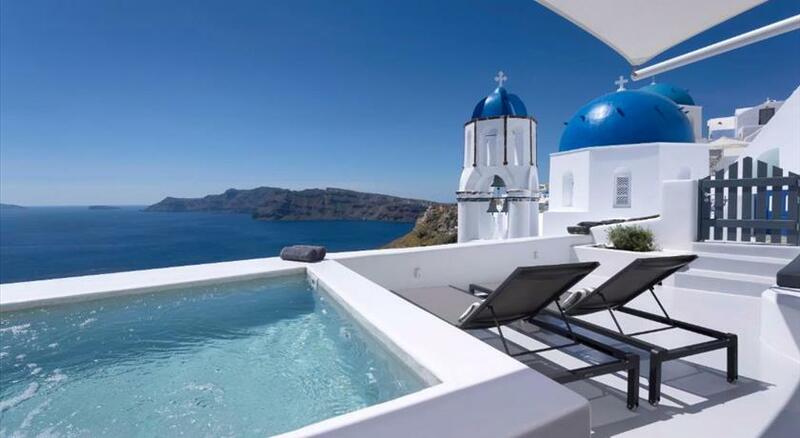 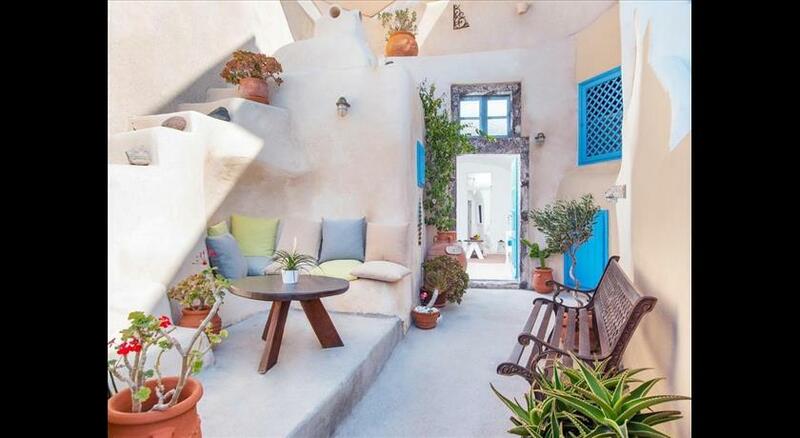 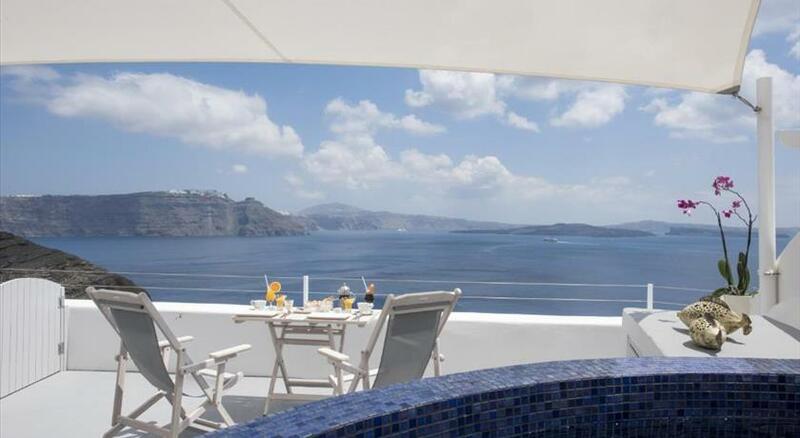 If you are seeking perfect romantic moments in the top travel destination you should make a reservation in one of the 161 hotels in Oia. 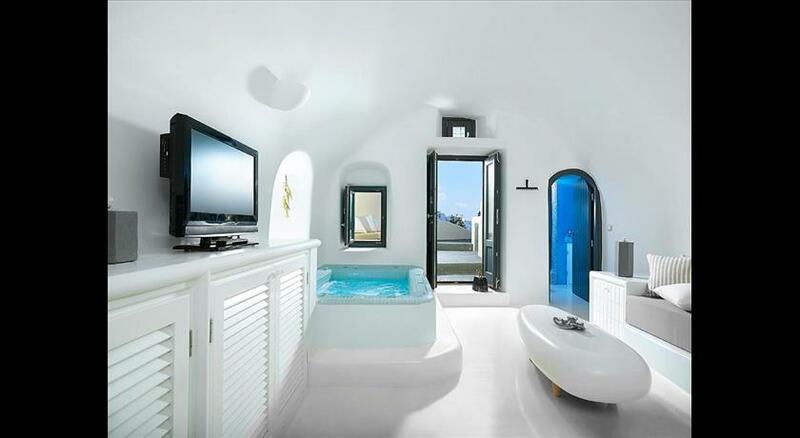 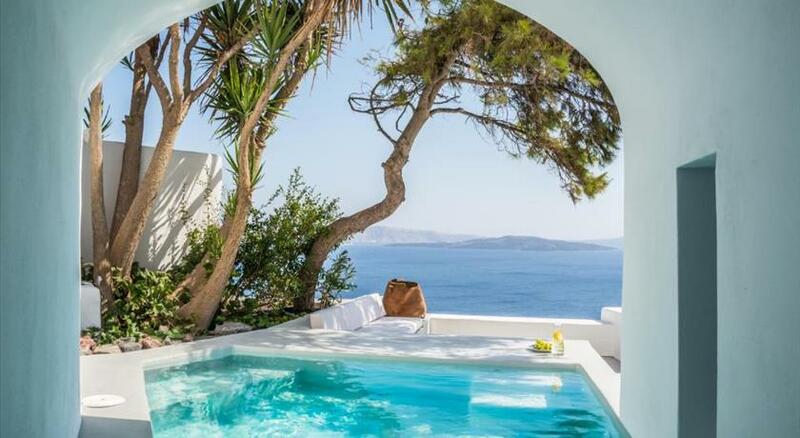 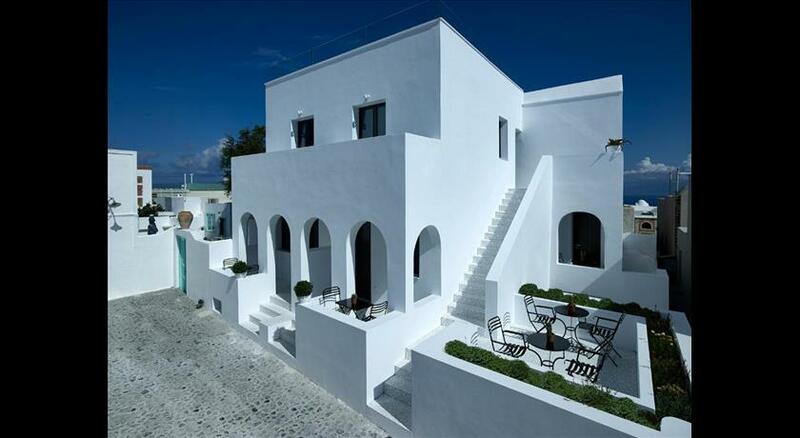 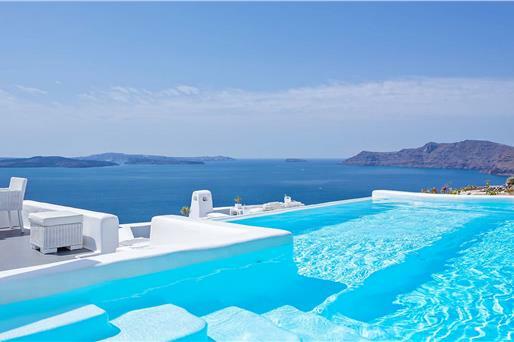 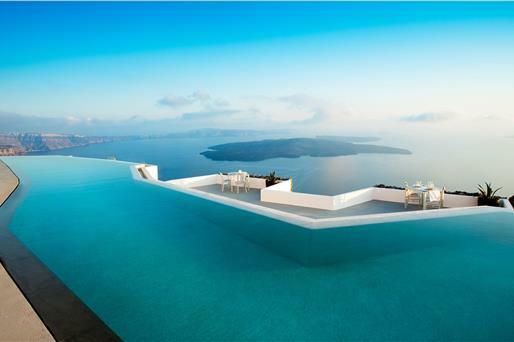 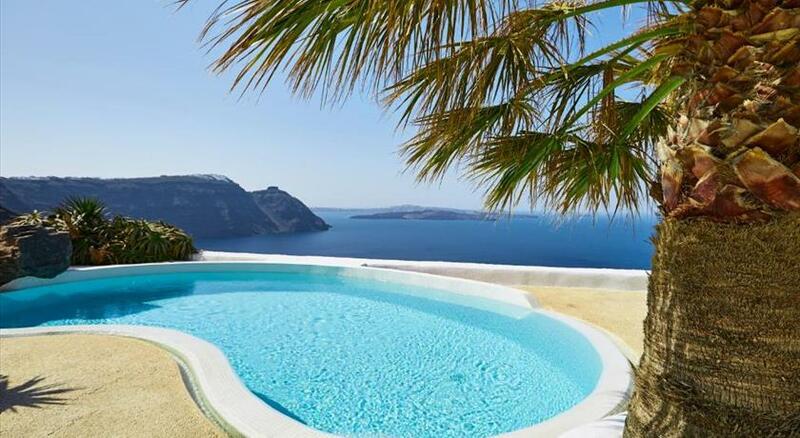 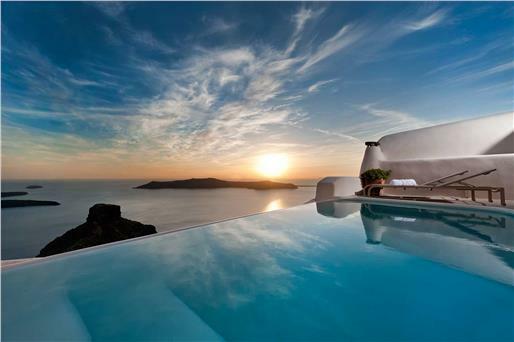 There is a range of luxurious villas and suites but apartments, houses and studios as well. 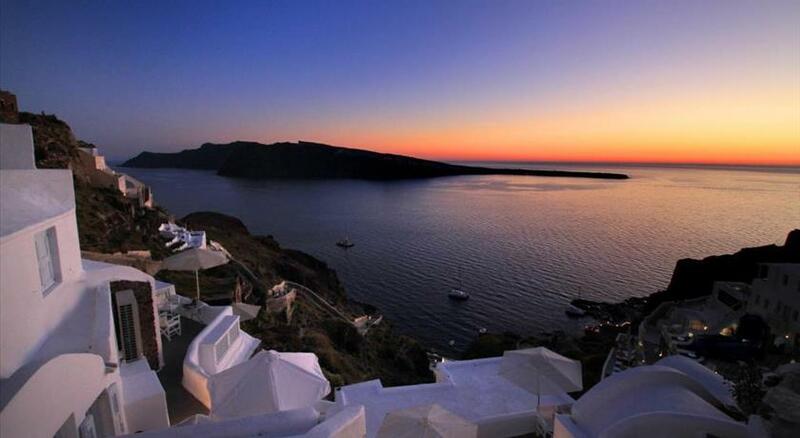 Here you will clap eyes on the most marvelous sunset in the world and a fantastic village where the view will amaze you.